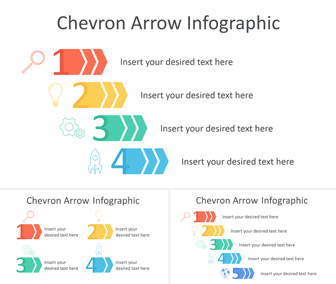 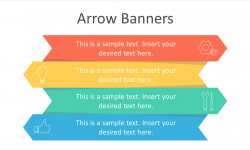 Present your ideas with this free chevron arrow infographic for PowerPoint. 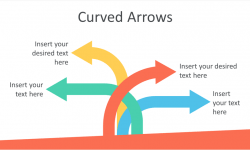 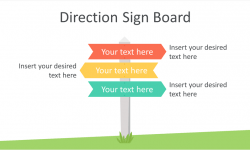 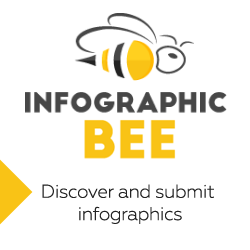 This template includes three ready-made slides, the first slide features four-step indented chevron arrows with thin line icons. 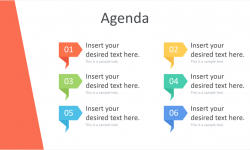 The second slide is a variation with icons on top of the arrows and text placeholders. 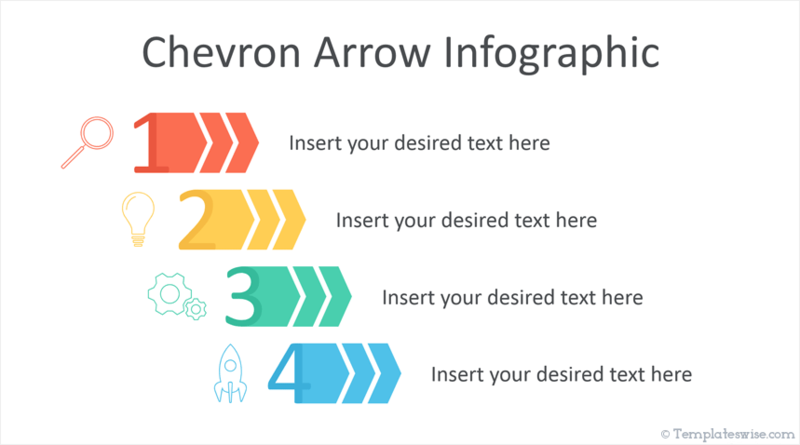 Finally, the last slide feature five-step chevron arrow with icons; a magnifying glass, a light bulb, gear wheels, a rocket, and an earth globe. 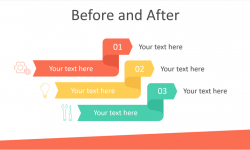 Use these infographics in any existing presentations, they are fully editable in the slide master view in PowerPoint. 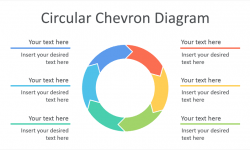 Also, take a look at our Chevron Timeline PowerPoint Template with similar graphics.